I am planning (as in I already have registered and got a hotel room) on going out East this year to FocusFest 2018 in Cordova, IL. There is a lot of swapping done at stuff like that I would be more than willing to bring or take parts to and from. There is also someone trying to get something over in Colorado that is a similar type of meet and event. There is a Facebook page for FocusFanatics dedicated as a Fore Sale also as well as the Forum. Anyone up for a Canyon Run on the 23rd of June? Or are people up for some Auto-X at Miller Wednesday night? Wide Open Wednesday for Auto-X is like $10 and you do a round robin of run after run after run if you want. Or for $35 you can go on the large track. Are people interested in doing either of these things? 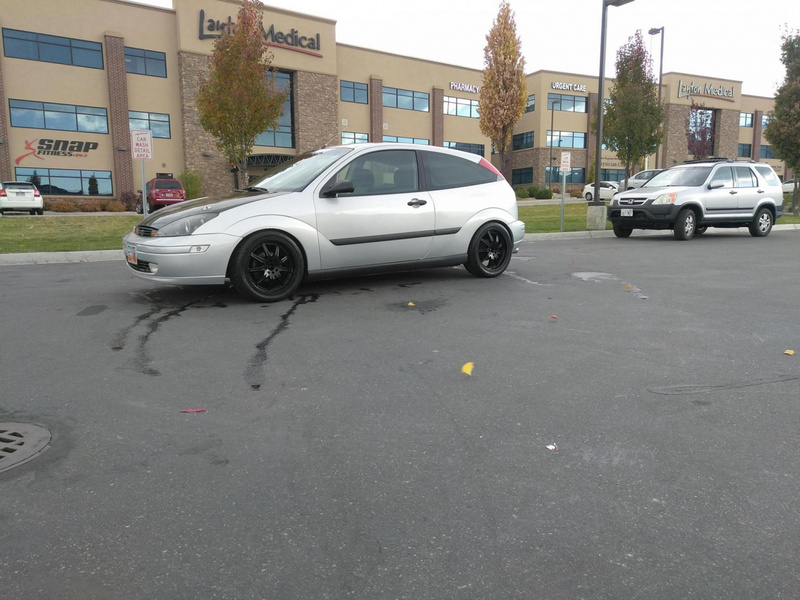 Not sure if I will have my SVT or my ZX3 at either event. Going to be heading out from Utah Thursday evening to make it to Cordova, IL in time to check in to hotel and get a bit of a nap before the 7PM Friday get together. Drive time is 18 Hours along I-80. Add a hour or two for food and gas (possible cat nap at rest stop). I am planing on leaving Salt Lake City, UT around 4 PM Thursday and drive through the night. Is anyone else driving out Thursday Night from the Utah Area? Just seeing if they are still Ford focus peoples in Ogden . Not sure about up in Ogden. I am out in Tooele area by the Miller Motorsports Park. Always willing to drive out and meet up and do canyon runs. There is a Focus ST/RS Facebook group "UTAH ST/RS" which there are not any other Mk1 Foci in this group. There are lots of events at Miller Motorsports Park (or now Utah Motorsports Campus (UMC) ). NASA just announced their dates and prices. SCCA is going to have events in March I think for Auto-X at various event venues. UMC also has Wide Open Wednesday starting in May I think. Which they have a combo of Auto-X and open road track. There are also other days where UMC puts on a HPDE only day with support from NASA. So lots of options. I hope to have my car out to the track more this year. If you see either car know its me. 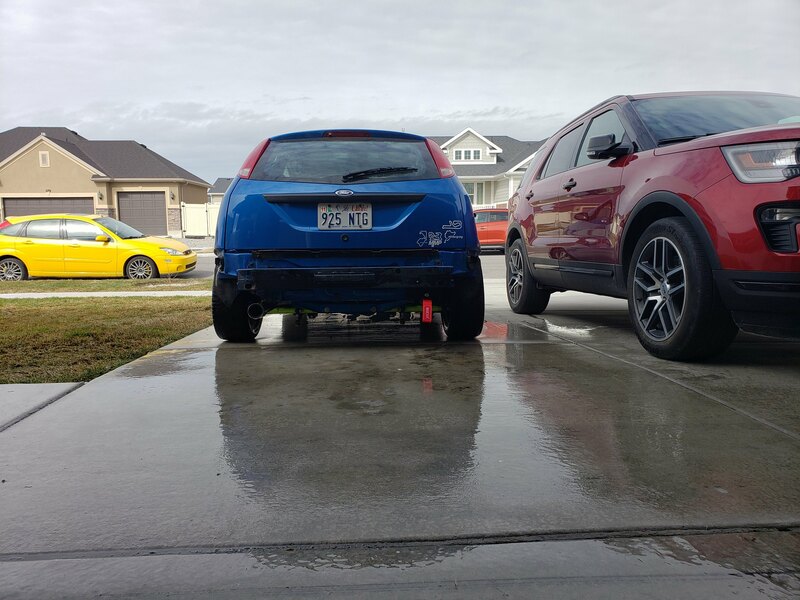 Blue is the b track car, yellow is my DD.